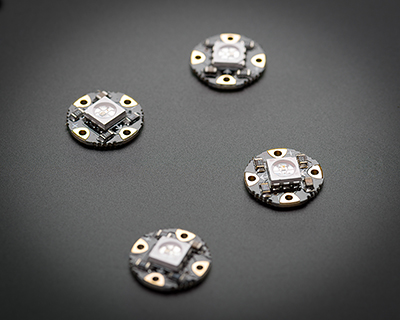 Ugly Christmas Sweater Featuring Adafruit Neopixels #WearableWednesday « Adafruit Industries – Makers, hackers, artists, designers and engineers! 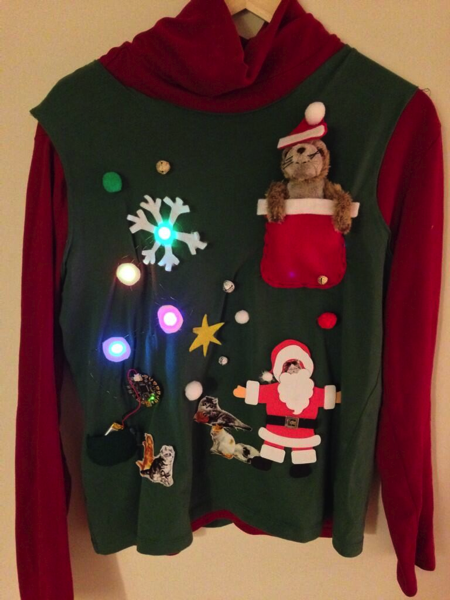 Twitter user superkittens has made a hilarious and fun cat themed Christmas sweater using our FLORA and some neopixels. Read more. 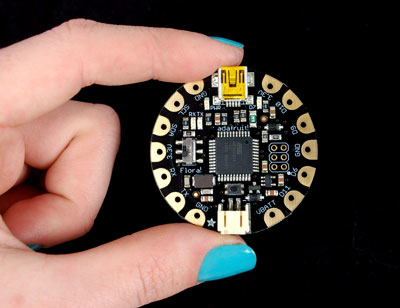 FLORA – Wearable electronic platform: Arduino-compatible: For the last few years Ladyada has been thinking about everything she wanted in a wearable electronics platform for Adafruit’s community of makers, hackers, crafters, artists, designers and engineers. After months of planning, designing and working with partners around the world for the best materials and accessories, we can share what we’re up to. The hardware is now shipping! We call it the FLORA. Read more.